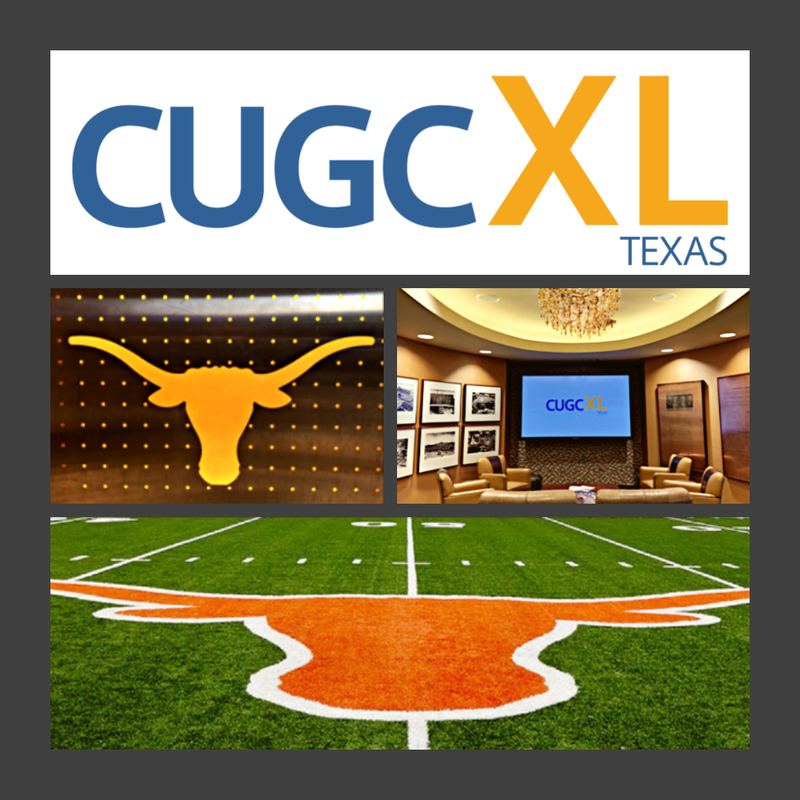 Everything truly is bigger in Texas as CUGC holds its first Texas XL event. People from all over the Lone Star state converged on Austin, TX at the University of Texas Club, home of the Texas Longhorns. 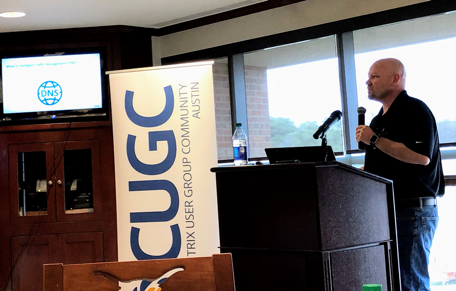 This would be the first XL event for them, and the turnout did not disappoint with members coming in from all the major CUGC participating cities in Austin, Dallas-Fort Worth, Houston and many smaller cities all over the state. 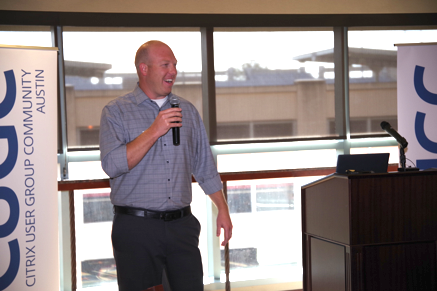 With a day of presentations by leading experts in the field and sponsors that were engaged in the conversations, the time was well spent and would not disappoint those in attendance. By day's end members would leave with a wealth of additional knowledge and counting the days in anticipation of next year's event. Houston leader Jason Samuel (middle) and Austin leader Nathan Smith (right) were the emcees for the XL event. 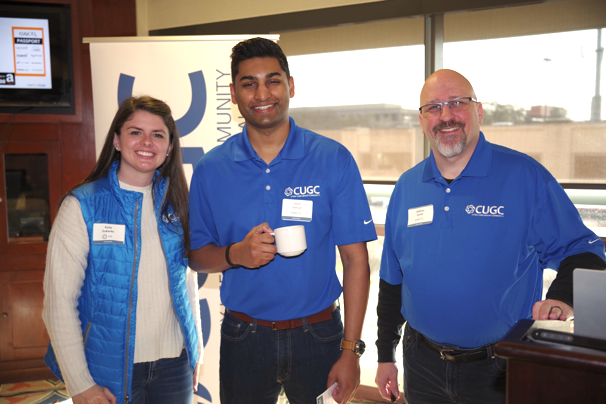 Also pictured, Katie Eubanks with CUGC HQ. If you couldn't be there, or want to reminisce, check out our short recap video from the day. 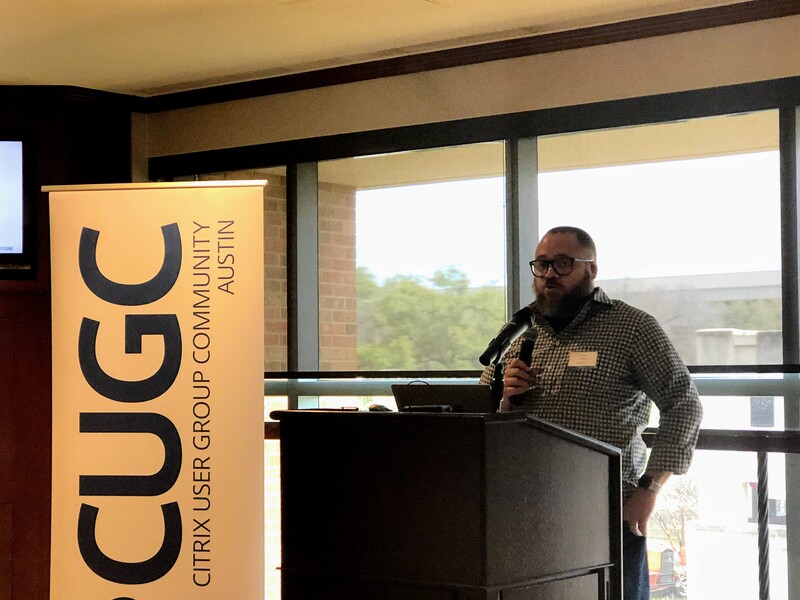 Jarian Gibson, Kansas City CUGC leader & CTP – "Office 365 in Citrix"
Daniel Feller, Citrix –"Show me your ID"
Carl Webster, CTP – "PowerShell Scripting with Webster"
Nick Rintalan, Citrix – "LTSR vs CR...That is the Question!" The roundtable discussions were invaluable with the sharing of ideas and experiences. 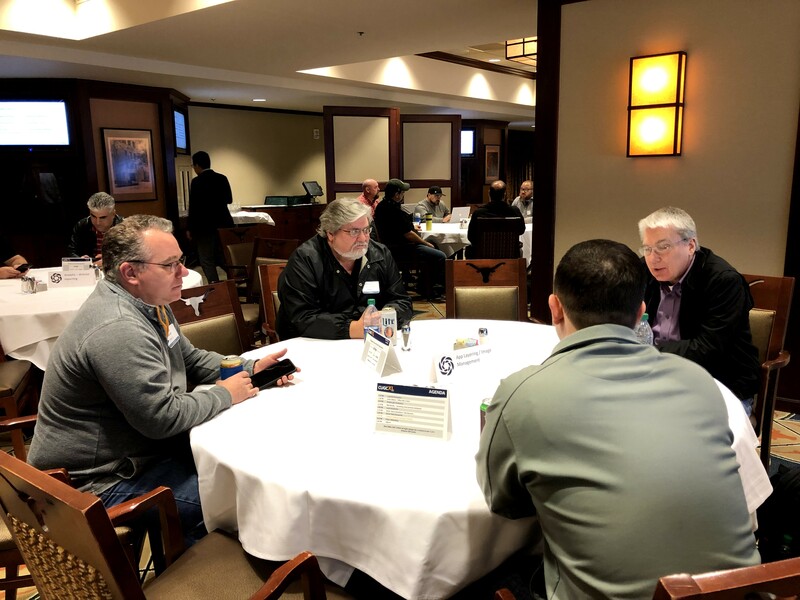 Attendees sat around various roundtables and talked about important topics in the industry today. 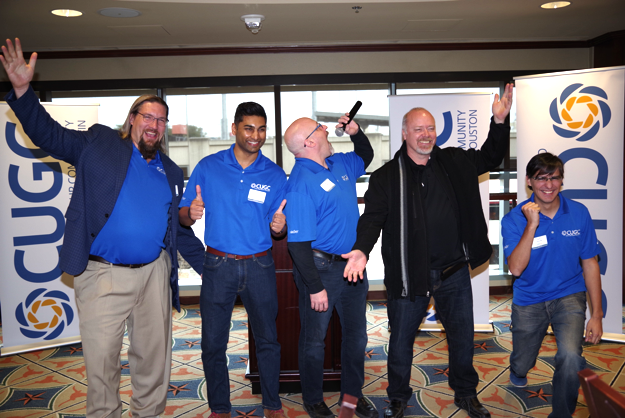 Topics included Windows, Workspace App, Security, Office 365, WEM, and more! There were lots of great discussions with each of our speakers leading the tables around the room. Of course, we couldn't have pulled this day together without support from our sponsors. 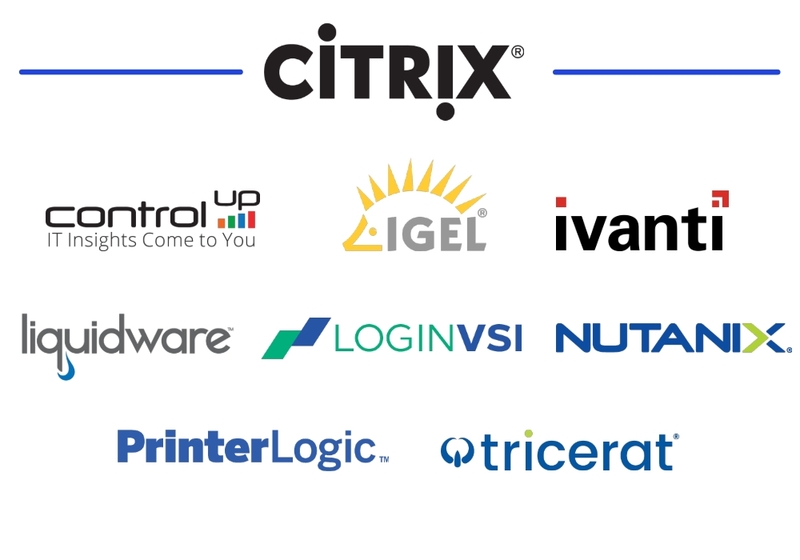 Thank you to Citrix, ControlUP, IGEL, Ivanti, Liquidware, LoginVSI, Nutanix, PrinterLogic and Tricerat. 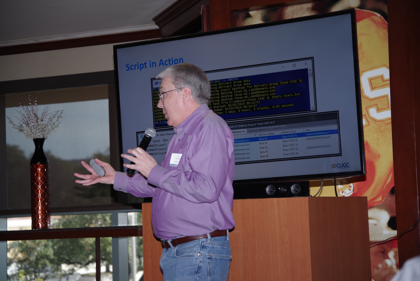 A big thank you to our speakers, leaders, SEs, CUGC staff, and Citrix for making this event possible. Texas leaders Jason Willis, Jason Samuel, Nathan Smith, Darrell Doty, and Pablo Legorreta. 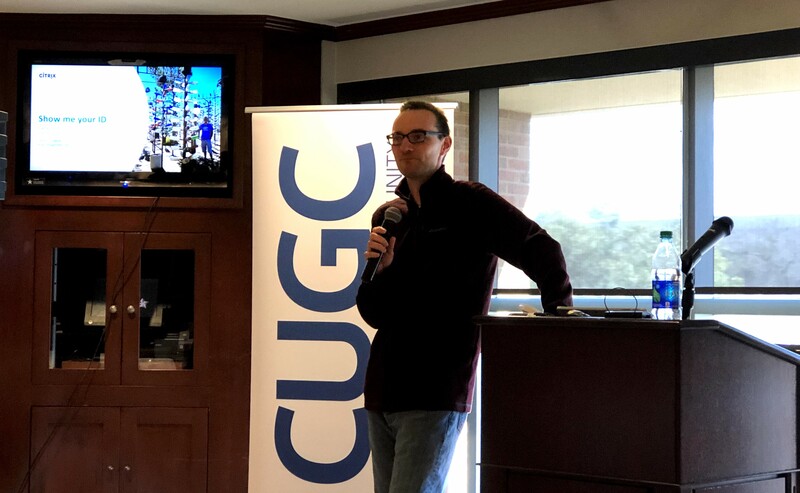 Finally, I’d like to thank our members for attending their local CUGC meetings and XL events. We couldn’t do it without you!